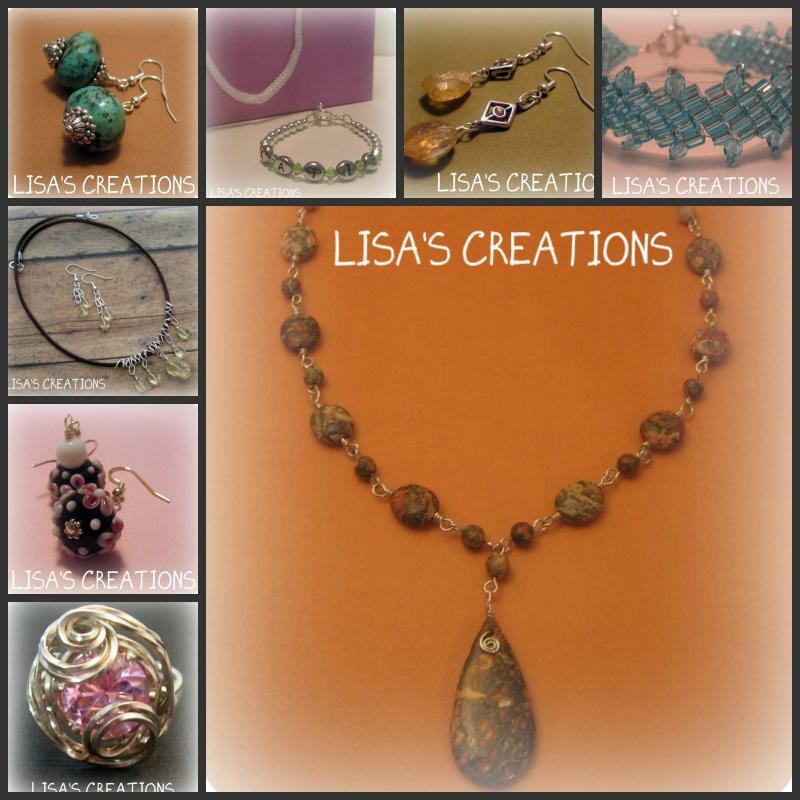 I'm Lisa and I create beautiful handmade jewelry. It all started as a hobby in 2008 and before I knew it, I couldn't stop myself! I love creating with natural gemstones, crystal and wire! I hope my addiction brings you pleasure at an affordable price. Handmade jewelry makes great gifts for all occasions! I sell gift certificates too! Visit my ArtFire Shop to see all the pieces I have available for purchase. I accept PayPal, money orders and cashier's checks. Let me know if you have something specific in mind or have any questions. 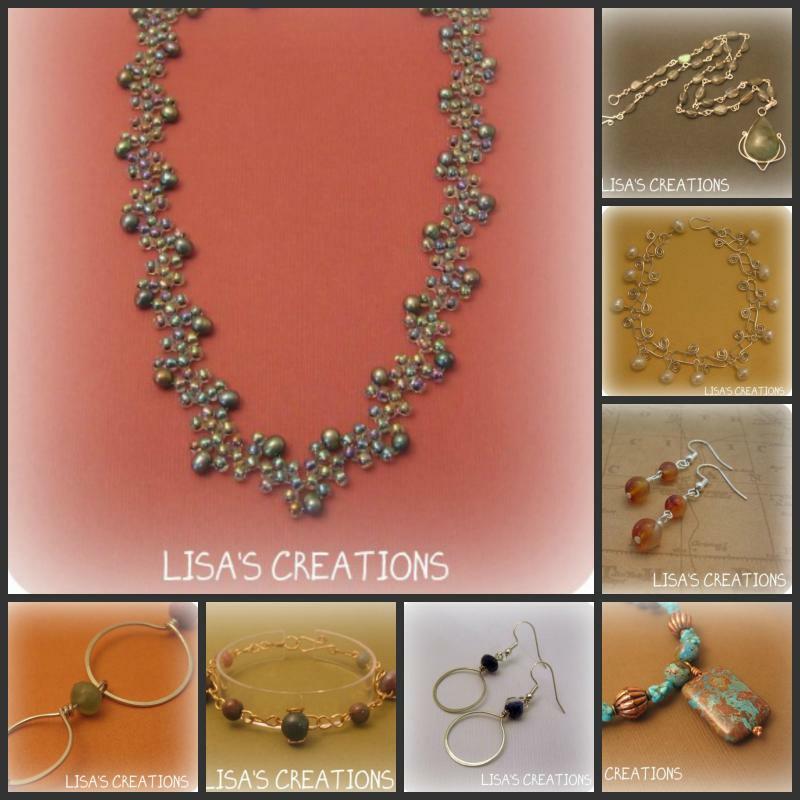 Copyright 2012 Lisa's Creations. All rights reserved.